Scott Lico’s riding career began at the age of 14 when his parents enrolled him in riding lessons with Jim Hagman of Elvenstar. Jim instilled a solid foundation in Scott and sparked a confidence that one day with hard work and unwavering dedication, he too could become a professional horseman. Scott rode with Hagman for the duration of his junior career before relocating to ride with Karen Healey. Karen forged a strong work ethic in her students, teaching them discipline, precision, refinement, and attention to detail. 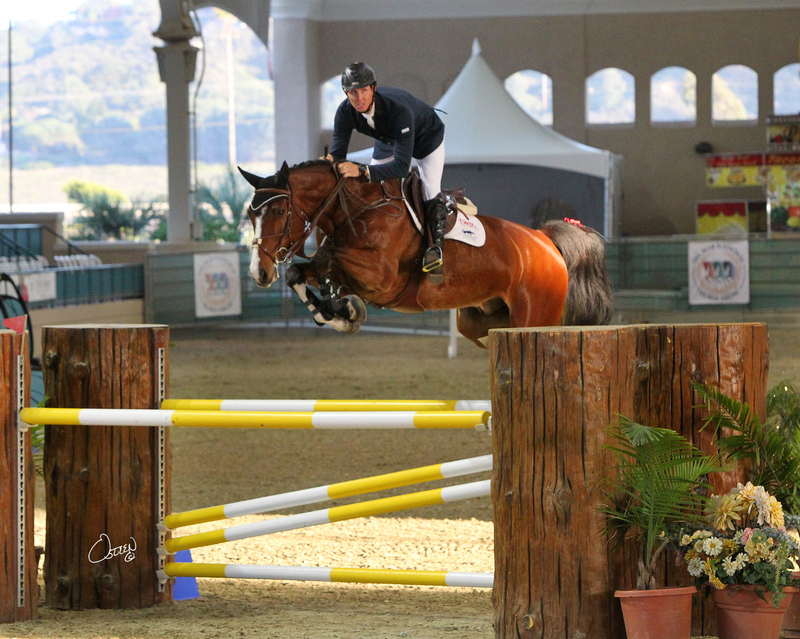 Lico’s riding rapidly progressed and for three consecutive years he found himself ranked top ten in PCHA for Amateur Jumpers. The following year, Scott began competing in his first Grand Prix’s. Karen moved to another facility and Scott stayed behind at the Southern California Riding Club to start his professional career working for Mark Cassar and his family. He also served as the assistant trainer of Soprano Farms operated by Misti Cassar. In the summer of 2016, Scott relocated his business to Middle Ranch. He has had the distinct privilege of working with such masters as McLain Ward, Eddie Macken, Joe Fargis, Thierry Pomel, Jeffery Welles, Richard Spooner, Rusty Stewart, Bernie Traurig, Hilda Gurney, and George Morris. Scott credits Morris as the man who has most influenced him as a rider, trainer, and horseman. Other horseman who have influenced his training theories include Bill Steinkraus, Bertalan De Nemethy, and Gordon Wright. He continues to participate in clinics with top horseman from around the world to expand his education and study their techniques and training methods. In the late spring of 2014, Scott participated in the Gladstone Program at Hamilton Farm, with the legendary George Morris. Scott is a USHJA Certified Trainer believing in the structured system of American forward riding. He hopes to pass the knowledge he has acquired to future generations of riders just as his superiors guided and influenced him.